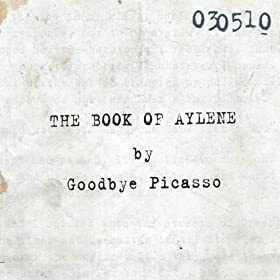 THE BOOK OF AYLENE ([EXPLICIT] – ha!) is available for download at Amazon.com tomorrow 8/24! This is our first album available for digital download so we are excited.